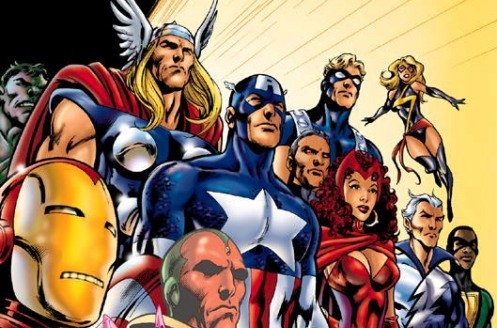 ‘The Avengers’ is the superhero film we’ve all been waiting for, where characters in all the recent Marvel Studios adaptations will team up for one epic movie. The avengers movie has been hinted in the other Marvel films, a cameo by Nick Fury at the end of Iron Man, etc. ‘The Avengers’ will follow the debut of Captain America in ‘The First Avenger.’ It is expected that Edward Norton, Robert Downey Jr, Chris Evans, and the actors that are playing other major characters in subsequent movies will reprise their roles in this film. Definitely psyched for this one. I don’t know how I feel about this. While I’m an admitted novice to the world of Whedon, everything I have seen from him didn’t exactly scream “Epic!” And The Avengers movie needs to be freakin’ epic. And so help me if he makes this a musical.